This Courthouse wedding was one of our favorites of that particular year. Mostly because we made such a great connection with the grooms. 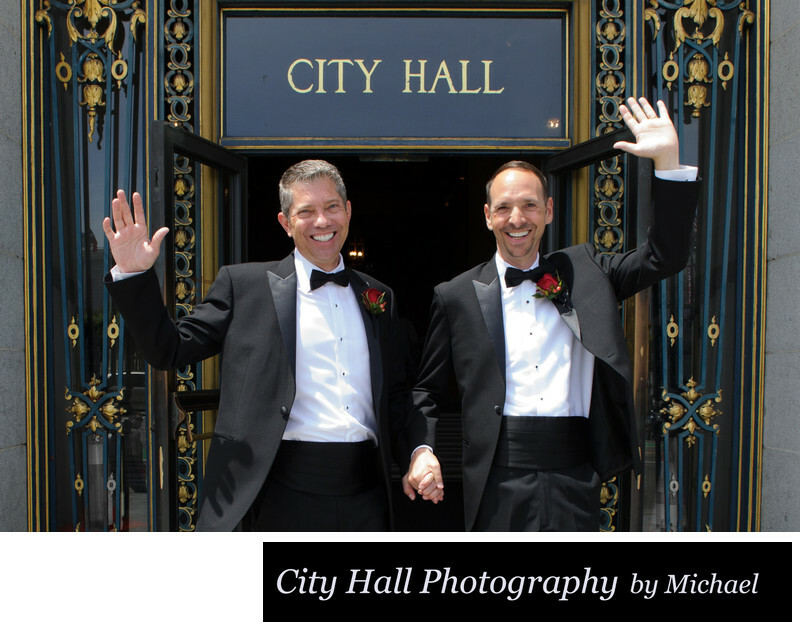 We truly had a wonderful time photographing their Courthouse Marriage and it shows in the photos.